Microsoft makes a big deal about how the Xbox One lets you watch live TV directly through the console. Just plug your cable box into the HDMI In slot, they say, and you can view the full channel guide and schedule your DVR without ever switching inputs. You can even change channels with voice commands (if you have Kinect) and “Snap” the video to the side of the screen while you play a game. Unfortunately, Microsoft hasn't given much love to cord cutters, at least in the United States. The console itself lacks an RF antenna input, and while users in Europe can buy an official Xbox One TV tuner, that device won't work for U.S. broadcasts—and there's no word on whether we'll see a proper U.S. version. Update: You can now buy an over-the-air TV tuner for the Xbox one. There is, however, a workaround: Reading through some recent posts in Reddit's cord-cutters forum, I discovered a $35 box called the MediaSonic HomeWorx HW180STB. 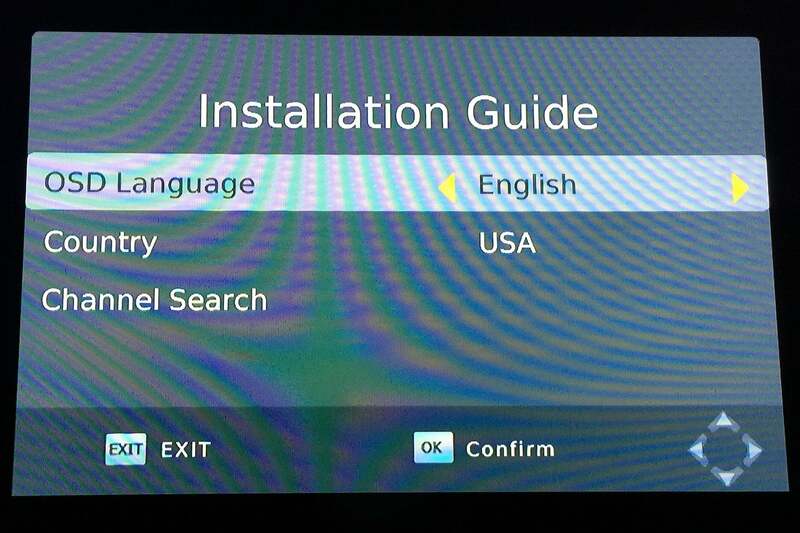 You don't need a cable box to get Microsoft's program guide on your TV. The HomeWorx HW180STB is both an analog-to-digital converter and an over-the-air tuner for U.S. ATSC broadcasts. Equally important, it has an HDMI output that can be connected to an Xbox One, enabling most of the gaming console's TV features. 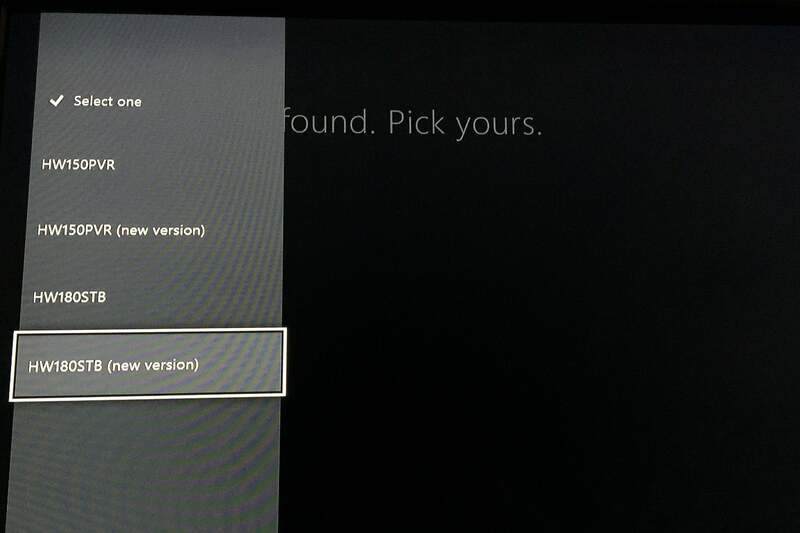 Before connecting the MediaSonic box to your Xbox One, you'll first want to plug it directly into your television via HDMI. You should also plug your TV antenna into the box's RF In jack before before powering the box on. MediaSonic's remote control doesn't come with batteries, so you'll need to supply your own, at least to get through setup. From the setup screen, scroll to the “Channel Search” option and hit OK. Wait a few minutes while the box scans for over-the-air channels. 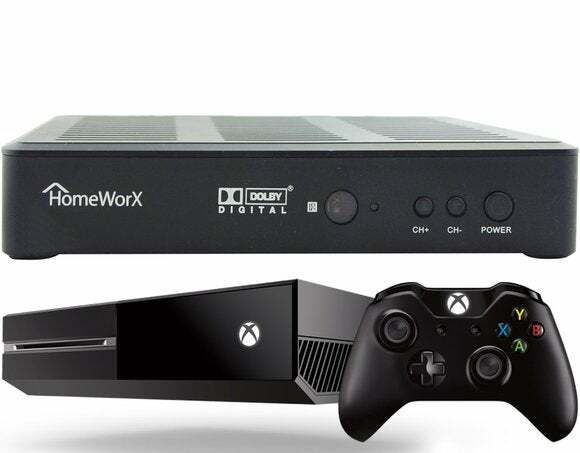 Once the scanning is done and you have live TV coming through, unplug the HDMI cable from your television and plug it into the HDMI In jack on the back of the Xbox One. The cable should run from the MediaSonic box to the game console, and a second HDMI cable should run from the Xbox One's HDMI Out jack to to your TV. 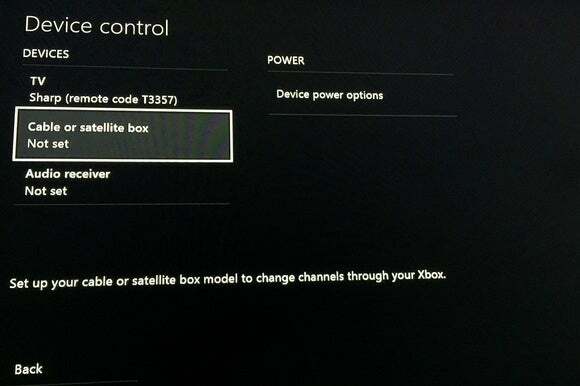 Turn on the Xbox One, press your controller's start button (the one with three horizontal lines) and go to Settings and then to TV & OneGuide (under the Console section). You'll land on the Device control menu, where you should select “Cable or satellite box.” Don't worry about MediaSonic's status as a lowly DTV converter; you should still select “Cable or satellite box setup” from the next screen. Type in "Mediasonic" when the console asks what brand your box is. At the next screen, choose the manual “Enter it” option instead of guided setup. Type in “HW” and hit enter. A sidebar menu should appear, from which you can select “HW180STB (new version)." This allows your Xbox controller to communicate with the MediaSonic box, either through Kinect or your IR extension cables. All that's left is to set up the programming guide. 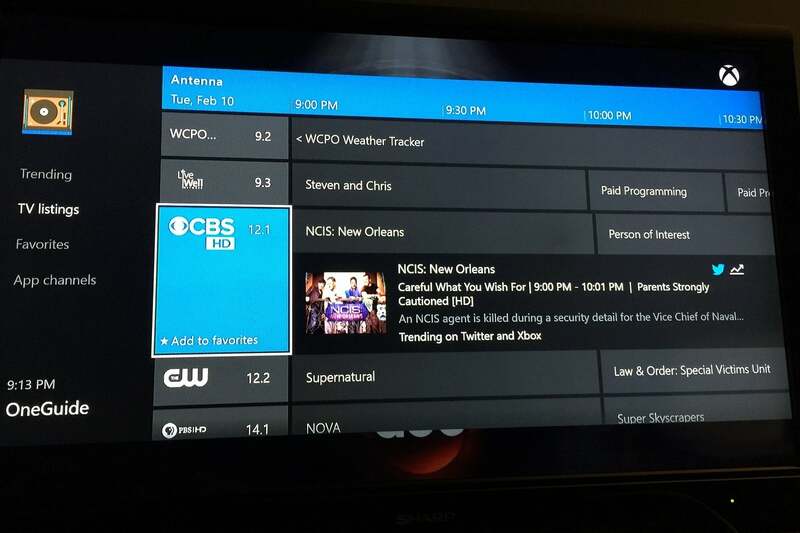 Head back to the TV & OneGuide menu, select “OneGuide,” and then “TV lineup. Choose “Antenna” from the sidebar menu and enter your zip code. And that's it! 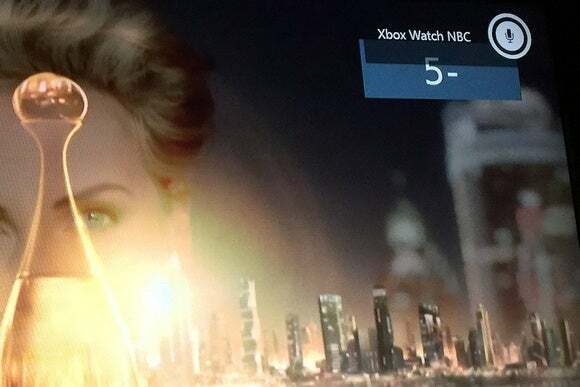 You can now watch live, over-the-air programming through the Xbox One's TV app. With Kinect or IR extension cables plugged into the back of the console, you can change channels with the Xbox controller instead of the Mediasonic remote. Kinect users can also use voice commands, such as “Xbox, watch ABC.” Who knew watching TV with rabbit ears could be so futuristic? If you have an external hard drive hooked up to the MediaSonic box, you can also pause and resume live video through the Xbox interface, though I had trouble getting playback to run smoothly. MediaSonic also offers DVR scheduling for over-the-air programs, but you must use MediaSonic's clunky remote control and built-in interface for that. Is there any reason to hold out for an official TV tuner from Microsoft? Not really, unless you believe Microsoft can deliver SmartGlass video playback on phones and tablets, like it does in Europe. To bring that feature stateside, Microsoft needs to grapple with content-licensing issues, and I'm skeptical that'll happen anytime soon. In the meantime, MediaSonic's box offers nearly all the same features for cheap. 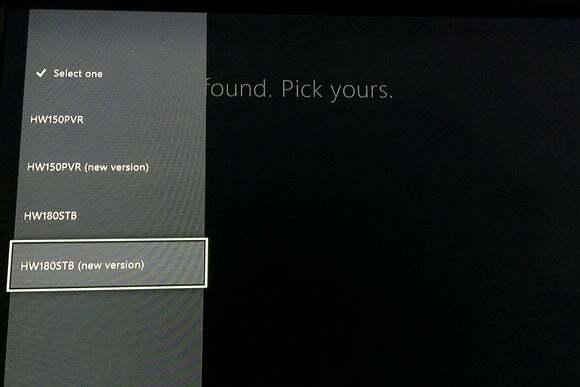 It's worth considering if you've cut the cord and feel like you've been missing out on the full Xbox One experience.